This is a sponsored post in partnership with H2Rose. All words and opinions are my own. I've always been at battle with my skin. I have acne-prone skin with huge pores and it is always a mission to keep it from looking shiny. I first started developing acne on my face in high school and went to the dermatologist who prescribed me Retin-A and other antibiotics for my skin. Retin-A worked quite well for me, but of course there are side effects like dry and peeling skin which I did not love. Never at any point was it recommended to me to try drinking more water or try any herbal, natural remedies like drinking saffron. Fast forward to adulthood. I still get the occasional pimple here and there but I no longer have full on break outs like I did when I was in high school. The main issue now is that I was terrible about popping my pimples in my youth, so I have small pock marks on my face, and still have those enlarged pores. My damn skin is always shiny also! 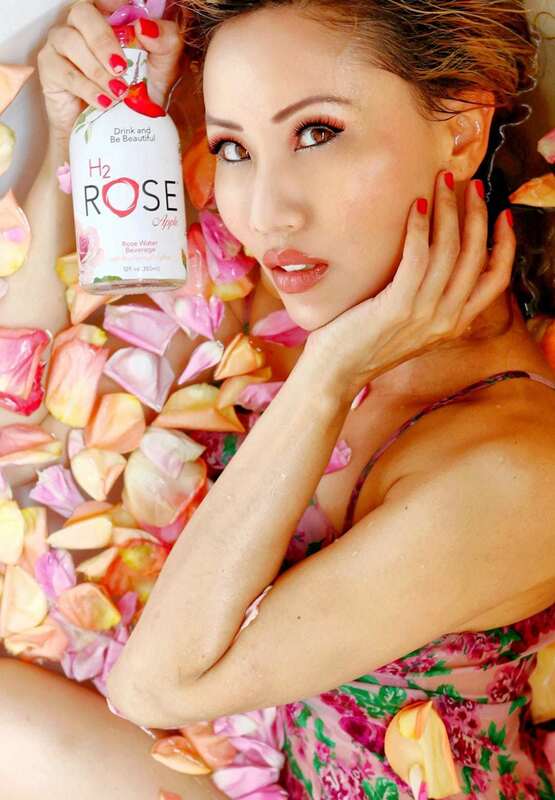 I was recently introduced to H2Rose, which features saffron and rose water in it's formula. Saffron is an ingredient which has a multitude of health benefits which we wrote about recently. Saffron is great for your skin because it helps with blood circulation. The results of this for your skin are that it can make your skin glow. It's been known to help brighten the skin, making it radiant and plump and hydrated. It's anti-fungal properties are great for fighting acne. Many use saffron around the world to lighten the skin and it tones the skin: improving the texture and moisturizing. Really it just has an endless amount of skin beauty benefits! 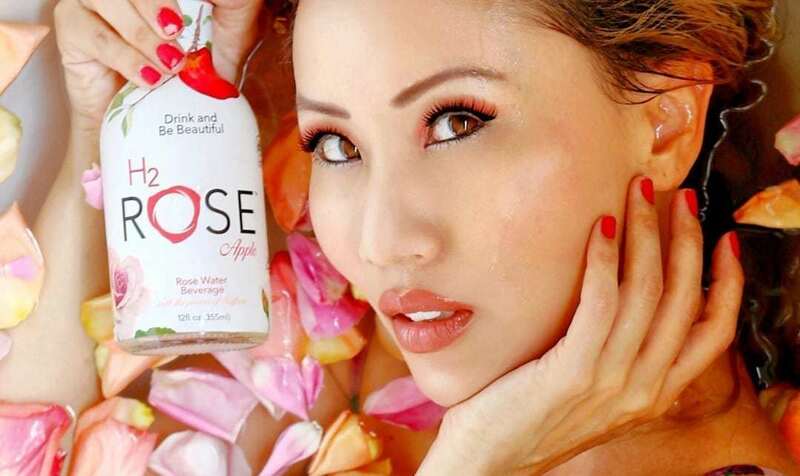 H2Rose's motto is "Drink and Be Beautiful" and I found this to be true! Really the best thing that you can do for your skin is drink your daily recommended intake for water, which is 11 cups for women. Most of us fall short of this and are frequently dehydrated. If you want one easy hack and takeaway to improve your skin, start drinking more water now! Also, H2Rose uses evaporated cane sugar, which is 100% organic and packed with nutrients, because of this it's superior to the more traditional white and brown sugars. 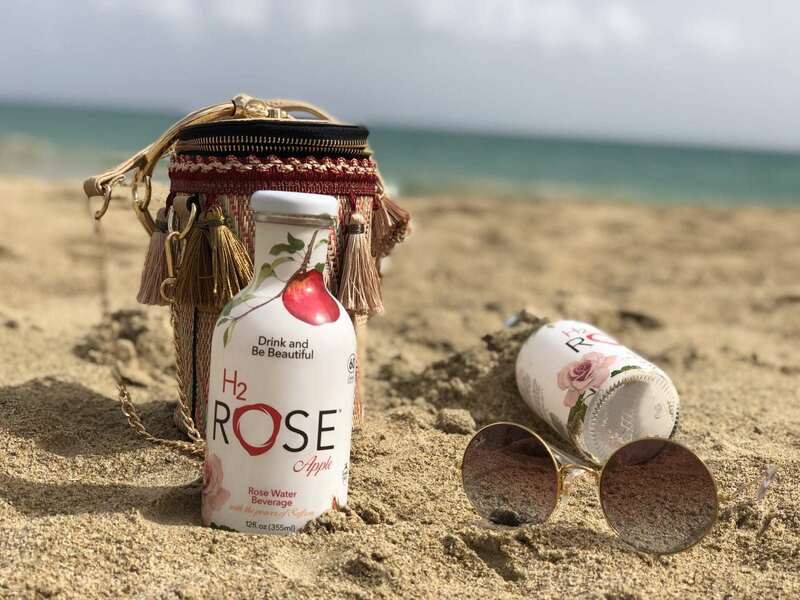 H2Rose has 15 grams of sugar per bottle, far less than its competition. For reference, a coke has a whopping 65 grams of sugar! So I drank two bottles of H2Rose a day for a week. I was totally jet-lagged from a trip from Bali and was headed out to Puerto Rico and I wanted to see if it would do anything for my skin. First, just drinking two bottles of H2Rose a day just made me more conscious of my water intake and I drank additional glasses of water than usual. Also, I love the taste of H2Rose! It's fruity and refreshing and I felt more energized after the first day. 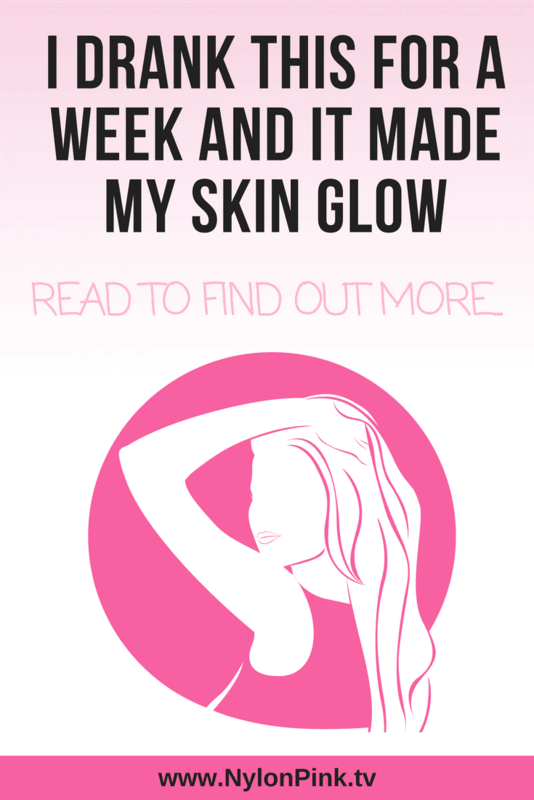 By the mid-week my skin glowed! The main difference that I noticed was a noticeable color in my cheeks that wasn't there before. Most importantly, my skin seemed less oily and I didn't have to constantly powder my skin all day long. 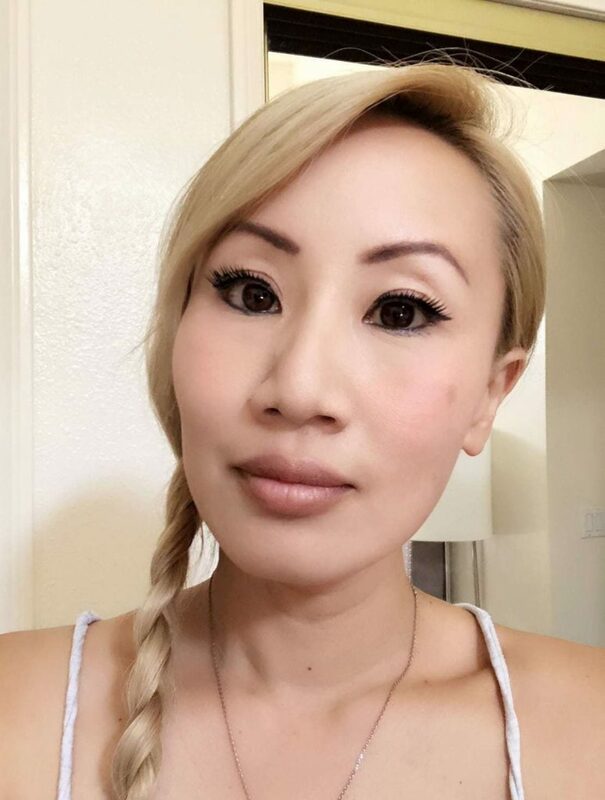 Overall, I felt that I looked more youthful and my face felt plump and hydrated. Also, not sure if this has anything to do with H2Rose, although saffron helps with insomnia, but I didn't really suffer from any major jet lag from my trip to Bali. The last time I went to Asia, I had terrible jet lag for a week. You can pick up H2Rose at your local Whole Foods, it's around $2.50 a day which is quite affordable! I'm definitely loving my results so I plan on continuing my daily two bottles a day of H2Rose! I totally recommend it!